We had a humble beginning in the year 2015. 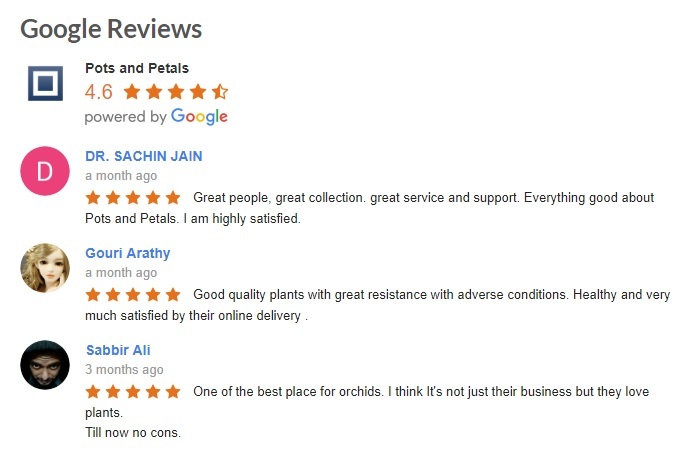 From then we had received lots of positive reviews for our services. Here we are listing some of our customer feedback. Please click the following link “OUR FACEBOOK PAGE” to see our Facebook page and the customer reviews. Don’t forget to like and follow our Facebook Page.